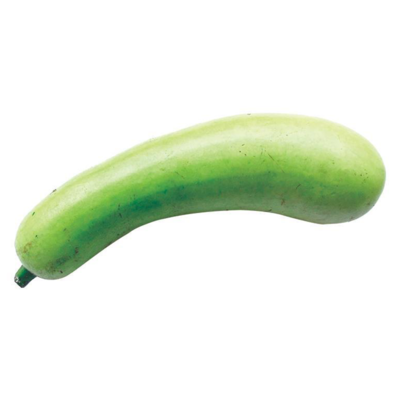 Bottle Gourd (Lauki) has a light green smooth skin with a white inner flesh. It is used in making wide range of dishes such Lauki Ki Sabzi, Doodhi Kotu and desserts like Lauki ka Halwa etc. Bottle Gourd (Lauki) has a light green smooth skin with a white inner flesh. It is used in making wide range of dishes such Lauki Ki Sabzi, Doodhi Kotu and desserts like Lauki ka Halwa etc.